A large male elephant seal was spotted resting on St Croix Island. 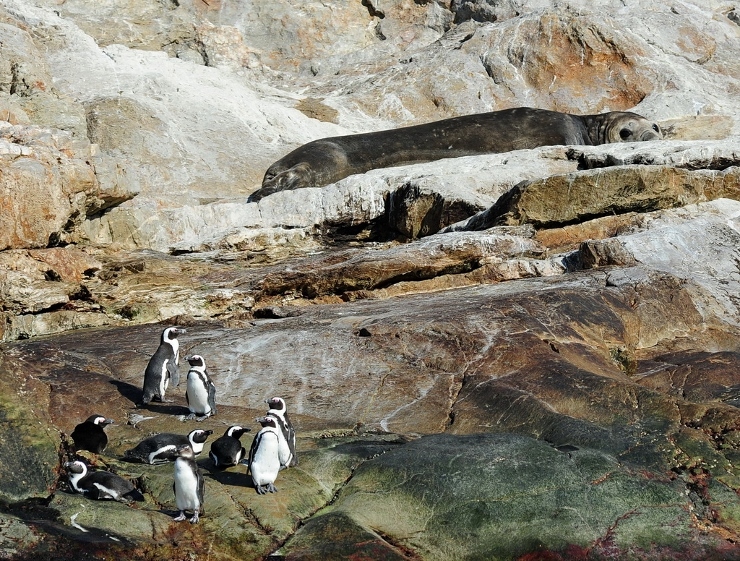 Elephant seals often explore new areas but we hope it doesn't cause any problems for the resident penguins. Read the full article here.